Sunset Grille on St. Augustine Beach serves up excellent food while offering all that you would expect out of a great beach bar and restaurant. 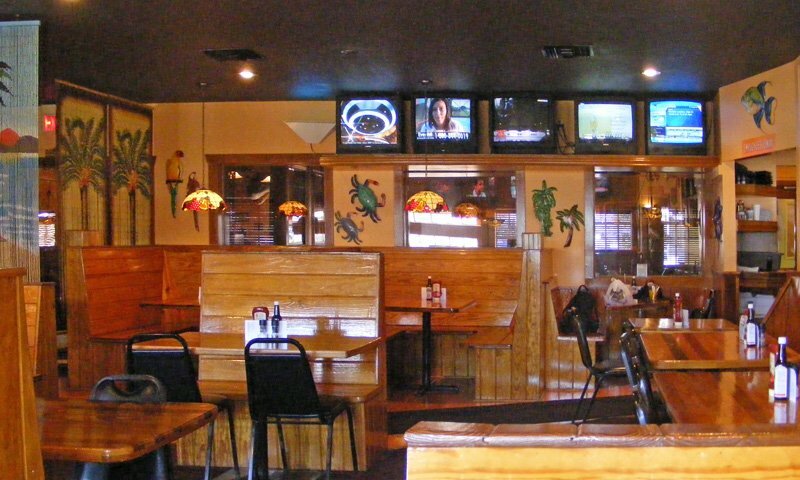 The cheerful and relaxed atmosphere at Sunset Grille makes everyone feel like a regular. 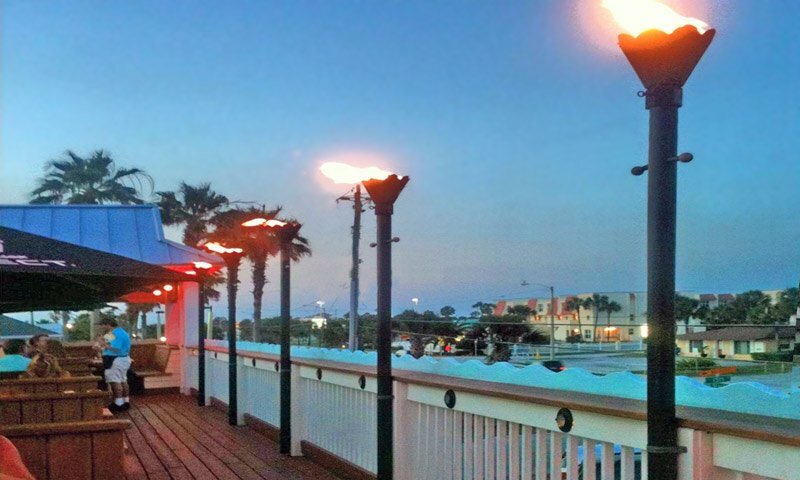 No other restaurant in St. Augustine can offer the same selection of delicious food and beachside atmosphere as Sunset Grille. It has been a favorite of locals and tourists alike for over two decades of operation. 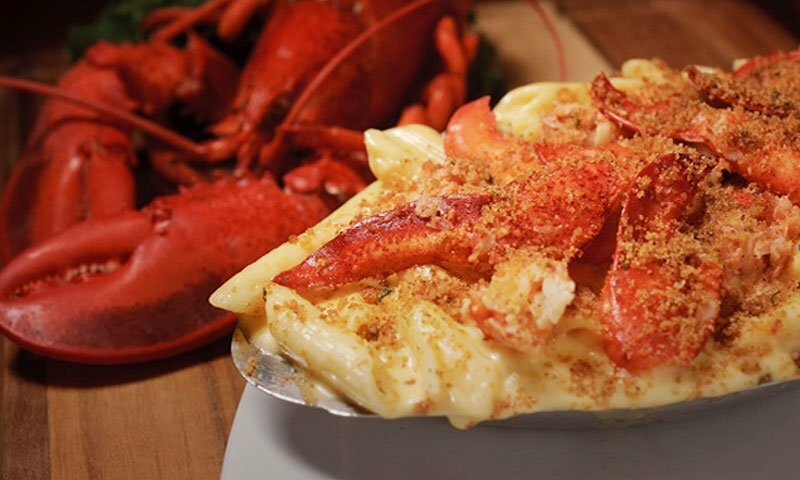 Their menus have a wide selection of seafood dishes including fresh oysters, crab, shrimp, scallops and fish. You can also enjoy hand-cut steaks, tasty pasta dishes, freshly made sandwiches, hot chicken wings, crisp mixed salads and much more. Beyond the delicious lunch, dinner and kids menu selections, Sunset Grille is proud of their Key West style atmosphere that is perfect for families, couples and friends looking to kick back and enjoy a warm sea breeze. Guests can choose from three different types of seating -- a large inside dining area, a full bar with multiple televisions (perfect for sporting events), or the brand new second floor deck. Sunset Oysters Appetizer Half dozen oysters topped with fresh spinach, artichokes, crabmeat and three cheeses, then broiled. Coconut Shrimp (as an appetizer or an entrée) Shrimp coated with fresh coconut, deep-fried and served with signature Caribbean piña colada dipping sauce. Fish and Chips Entrée A white, flaky fillet lightly coated and deep fried to a golden brown, served with potato wedges, cole slaw, and malt vinegar. A1A Steakhouse Burger Half pound 100% Black Angus burger topped with homemade Vidalia onion, lettuce, tomato, and steak sauce, served with pickle relish and crumbled bleu cheese. Maui Wowie Mahi Mahi Sandwich Grilled or blackened, topped with finely shredded cabbage and kicked-up citrus jalapeño sauce and tomato. 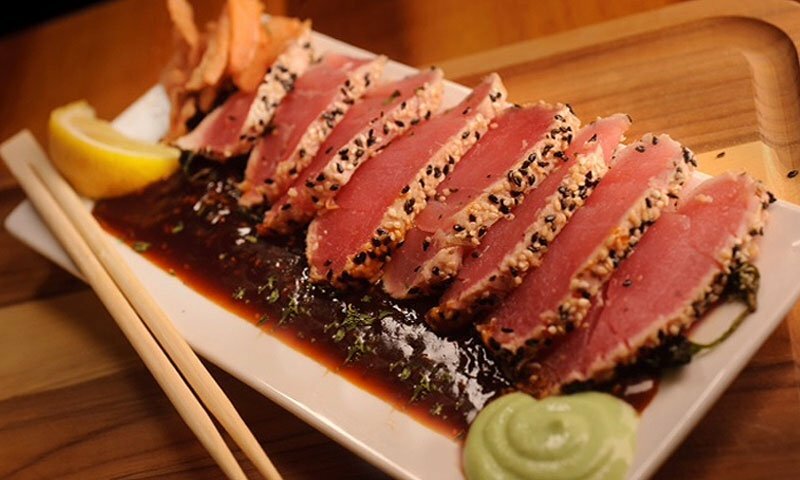 Ahi Tuna Tacos Sesame seared, rare sliced and topped with sweet Asian slaw and spicy wasabi cucumber sauce (Cusabi). Served with beans and rice. Award-Winning Baby Back Ribs Dry-rubbed, slow-roasted and basted with BBQ sauce, the meat oh so tender! Served with choice of two sides. Fresh Locally-Sourced Grouper Hand-cut daily and served seared or blackened with choice of two sides. Baja Fresh Ensalada Chicken, shrimp, or Mahi Mahi grilled or blackened, served on a bed of mixed greens with beans, rice, and sweet corn, topped with tortilla strips and served with fresh salsa and homemade avocado ranch dressing. We enjoyed our meal but noise factor by family close by sure was annoying. Know it was not the restaurants fault but it put a damper on the evening. Will try it again. My husband and I just visit here this past weekend,the food & wonderful views were Awesome!! !The Staff goes that extra mile to make sure you are comfortable and satisfied with your meals,I Highly Recommend this restaurant to anyone,Definitely look forward to our next trip to St.Augustine,fl...love this place, it Deserves more than 5 stars!!!!!! Great Job!!!!! We dine at your restaurant on 01/25/2014 weather was perfect and the food was even better the staff was very friendly and professional.....keep up the good work looking forward to our next visit. We found this place on our search for REAL seafood, crab legs fish shrimp- and we lucked up apon this place. Food was really GOOD, service was GREAT. My only complaint was the th over priced items. We found Sunset Grille to be our Favorite while visiting St. Augustine. Great Food and Great Employees! I had the Crab Bisque Soup and it was out of this world! The Lobster Ravioli's were Aweosme! We stayed across the street at Hampton Inn and we ate every evening here. Great food...great drinks. This is a must stop location for my friend and i when we vacation in St Augustine. She always gets the fish sandwich...i try something new each time and have never been disappointed. My girlfriend and I had one of the most enjoyable meals we've had in years!! Fall weather had come through town and we ate upstars inder the roof at the outdoor tables. It was magnificent. I had the Huge fish sandwhich. I cannot recommed that enough. My girlfriend had the Greek fish dinner which was excellent but she said the fish sandwhich was superior! The service was outstanding!! Do youself a favor and try this place! The location, the service and the food is fantastic!! Had a great lunch and visit and Sunset Grille. Excellent food, good service, great atmosphere. I've always enjoyed the atmosphere of Sunset Grille. Now that they've installed the gorgeous decking, it seems even closer to the beach. My wife and I like the fresh fish sandwiches. Service is generally good. The food, better.